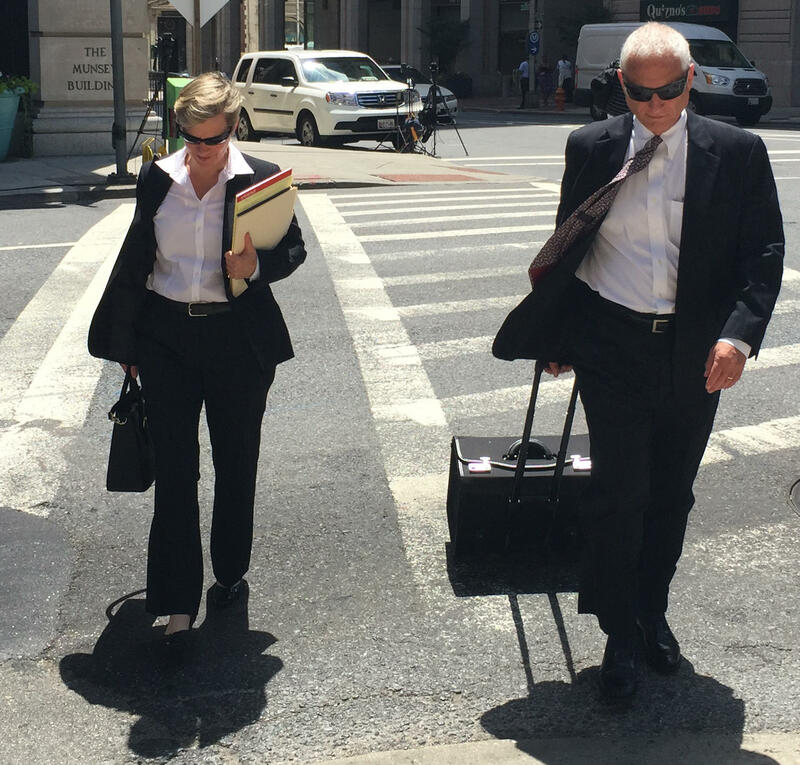 Deputy State's Attorney Janice Bledsoe and Chief Deputy State's Attorney Michael Schatzow have presented similar allegations, similar witness and similar evidence at four trials involving officers accused in last year's death of Freddie Gray. 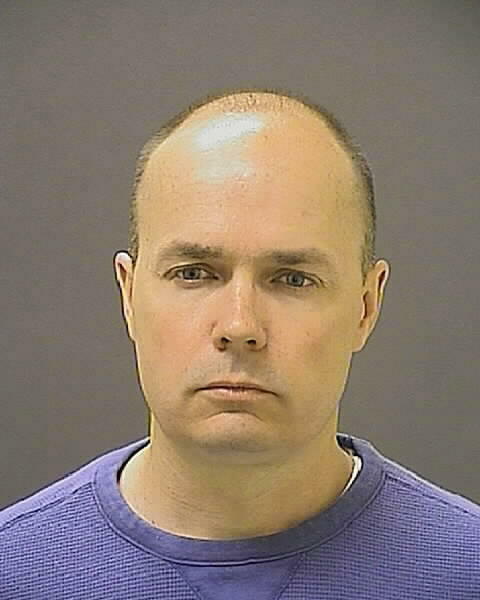 Prosecutors say the defendant failed to put Freddie Gray in a seatbelt. They present evidence that includes general orders guiding seatbelt use. And they show video footage of the day of Gray’s arrest. After a mistrial and two acquittals in a row, you wonder if prosecutors are going through the motions at this point. Defense attorney and legal analyst Warren Brown who has observed all four trials says they are. And you can tell that by how they handled their last witness Monday, Angelique Herbert, the paramedic that responded to the call for medical help at the Western District station the day Gray was arrested; April 12, 2015. But University of Baltimore Law School Professor David Jaros disagrees. He says to say prosecutors are going through the motions is like saying they are not making their fullest effort. “I think they’re pulling out all the stops and, in fact, they’re making every argument at their disposal; trying to strengthen their case,” he said. Jaros says Chief Deputy State’s Attorney Michael Schatzow’s argument yesterday against including portions of Officer William Porter’s testimony during his trial last December shows prosecutors still have the same passion they had when the trials began. Jaros also says prosecutors have a difficult task at hand; to prove beyond a reasonable doubt that Rice is criminally responsible for Gray’s death. Brown contends that if Schatzow or Deputy State’s Attorney Janice Bledsoe had the sole decision of whether or not to prosecute Rice, they would have thrown in the towel before the trial began. Attorneys involved in the case cannot comment because of a gag order imposed by Judge Williams. 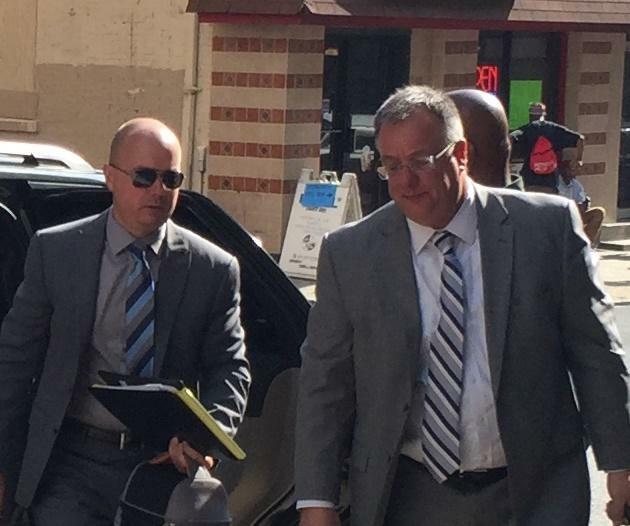 The defense rested its case Tuesday in the trial of Lt. Brian Rice; the highest ranking officer among six charged in last year’s death of Freddie Gray. Lawyers for Rice called four witnesses, including two medical experts that testified in the morning.